Apple analyst Ming-Chi Kuo is often right about Apple’s plans well before they become public. And his latest report might sound tame at first, but — if correct — it has tremendous implications for Apple products down the line. Taiwan Semiconductor Manufacturing Company (TSMC) is the sole supplier of Apple’s A-series chips, which ensures the company’s iPhones perform well. 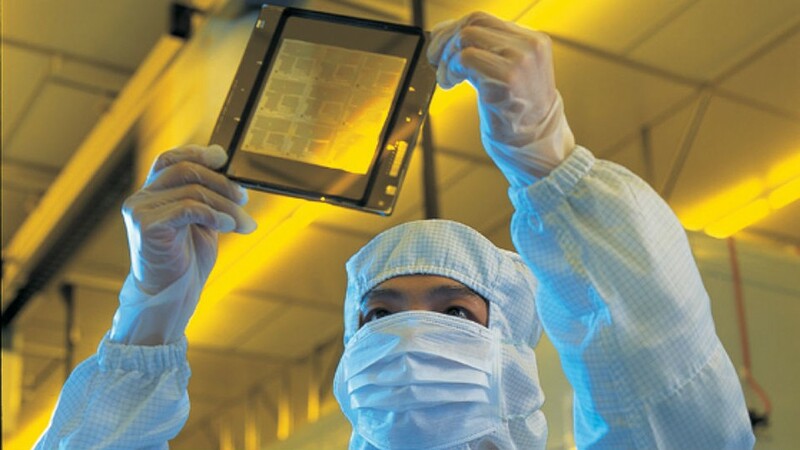 Now, in a note shared with MacRumors, Kuo claims that TSMC is so superior to its competitors, that it will continue to be Apple’s only chip supplier for A13 and A14 chips, which should be coming in 2019 and 2020, respectively. So far, so good. But more importantly, Kuo claims TSMC will also start making ARM-based chips for Macs in 2020 and 2021, replacing Intel. And finally, TSMC will manufacture chips for Apple’s upcoming Apple Car, starting in 2023. This entry was posted in News and Views and tagged Apple car, iphones, Macs, Taiwan Semiconductor Manufacturing Company, TSMC. Bookmark the permalink.